With communities across the country facing a steady increase in gun violence over the past five years, the Government of Canada is strengthening Canada's gun laws in a common-sense, focused and effective way. Legislation introduced prioritizes public safety and effective police work, while respecting law-abiding firearms owners. The legislation proposes to enhance background checks on those seeking to acquire firearms by eliminating the existing provision that focuses those checks primarily on just the five years immediately preceding a licence application. The Government of Canada aims to reduce the risk of non-restricted firearms being sold or given to those without a valid licence. The proposed measures would require individuals and businesses transferring a non-restricted firearm to confirm the validity of the firearms licence of the person acquiring it with the Royal Canadian Mounted Police (RCMP)’s Canadian Firearms Program prior to completing the transfer. 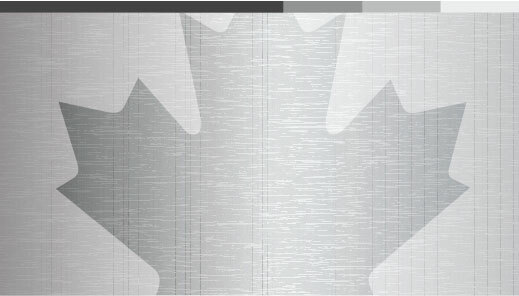 The Government of Canada is proposing measures to require firearms businesses to retain transfer and inventory records related to non-restricted firearms in order to strengthen due diligence practices and support the tracing of firearms. Tracing firearms is useful in informing law enforcement during criminal investigations. The Government of Canada is proposing to ensure the impartial, professional, accurate and consistent classification of firearms as either "non-restricted" "restricted" or "prohibited" - by restoring a system in which Parliament defines the classes but entrusts experts in the Royal Canadian Mounted Police (RCMP) to classify firearms, without political influence. The Government of Canada is proposing to repeal measures that allow restricted and prohibited firearms to be more freely transported, and to reinstate Chief Firearm Officer’s discretion to issue authorizations to transport such firearms to certain locations.